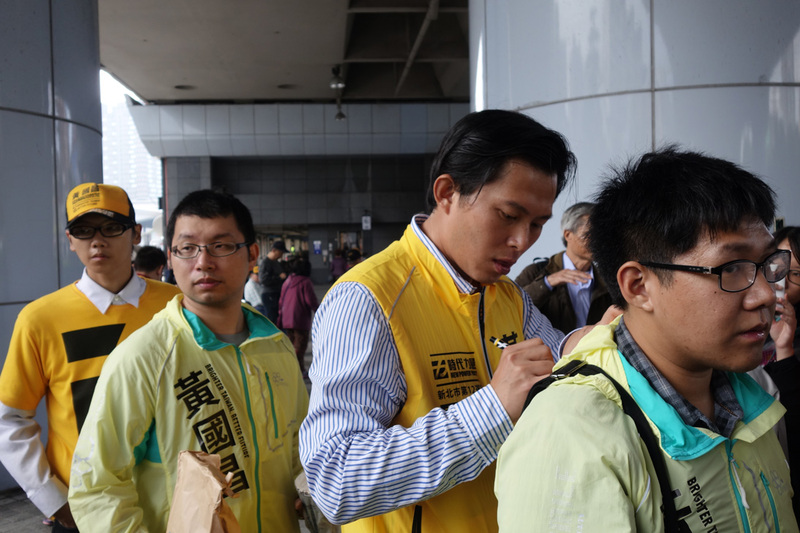 A first-hand look at Taiwan’s political campaigning ahead of the 2016 elections. Taiwan remains a hyperactive democracy, where political rallies and gatherings of various types are being organized in all directions as the elections draw near. 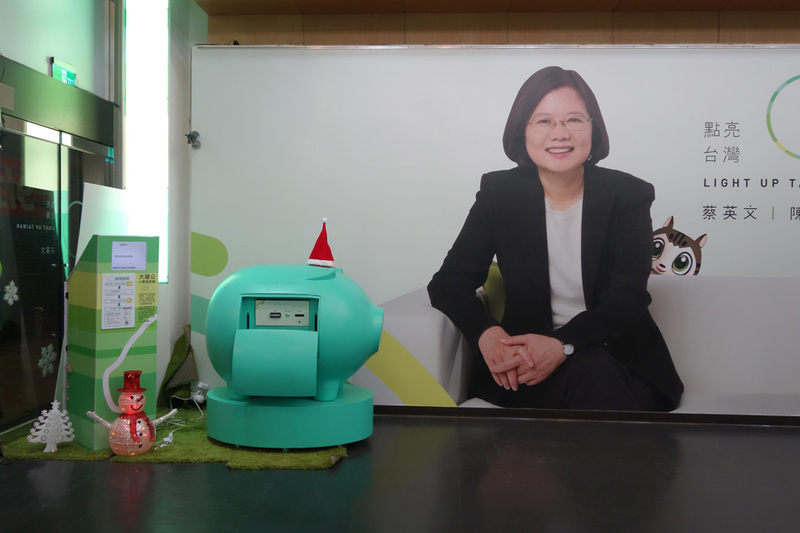 These rallies are often arranged in a professional manner, influenced by the U.S. campaigning style (with a pinch of local “cute” design – see photo 5) and benefiting from Taiwan’s own assets in the marketing and entertainment industries. Observations of the rallies, in all their diversity, point at the fast-pace emergence of a new political force, the New Power Party, founded by charismatic leaders of the Sunflower Movement of March-April 2014. Many of the Sunflower leaders, such as Huang Kuo-chang (photo 6) or Freddy Lim (photo 11), are now running as legislative candidates in the current elections, with the personal support of Democratic Progressive Party (DPP) presidential candidate Tsai Ing-wen. However, this presidential campaign appears calmer than the previous ones, at least in the street, with political rallies both smaller in size and less numerous according to long-time KMT and DPP campaigners. For one thing, with the development of social networks, the campaign has shifted online. 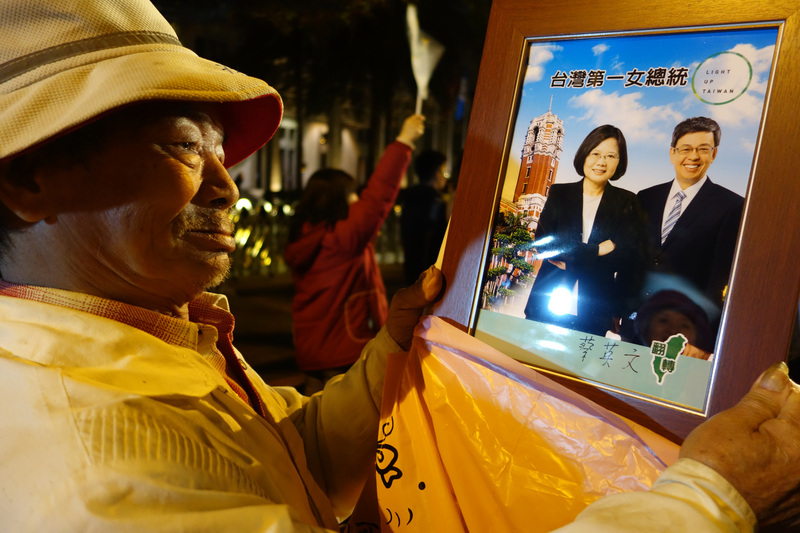 Most of all, according to polls, the die is already cast — Tsai Ing-wen is likely to be elected as the new president. In this context, many Taiwanese believe that their participation in the campaign, and the efforts of KMT campaigners (photo 10) or current President Ma Ying-jeou (photo 2) to support candidate Eric Chu, will not have much effect on the result. The photos used in this essay were mainly taken during political rallies in Taipei in mid- to late December 2015, two to three weeks before the presidential and legislative elections on January 16, 2016. Dr. Alice Ekman is Head of China Research at the French Institute of International Relation’s Center for Asian Studies. 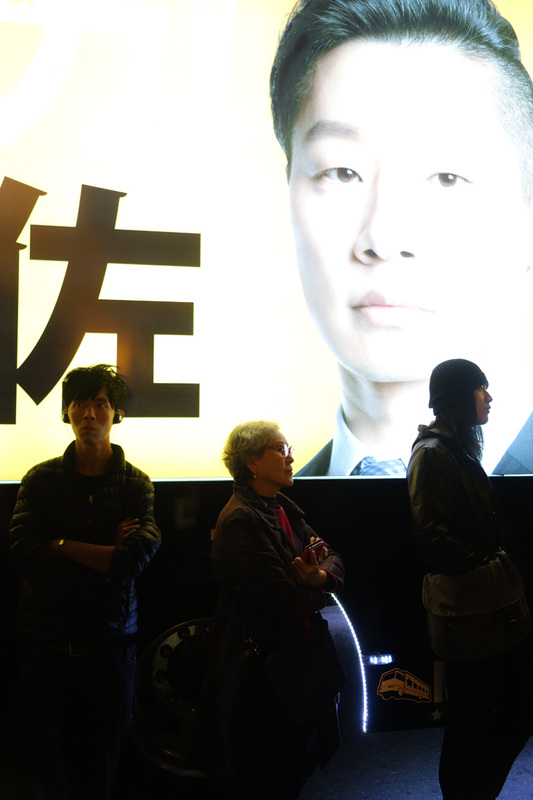 A DPP supporter looking at a picture that he just bought, representing presidential candidate Tsai Ing-wen and her vice presidential running mate Chen Chien-jen in front of the Presidential Office building. The writing at the top reads: “Taiwan's first female president”. 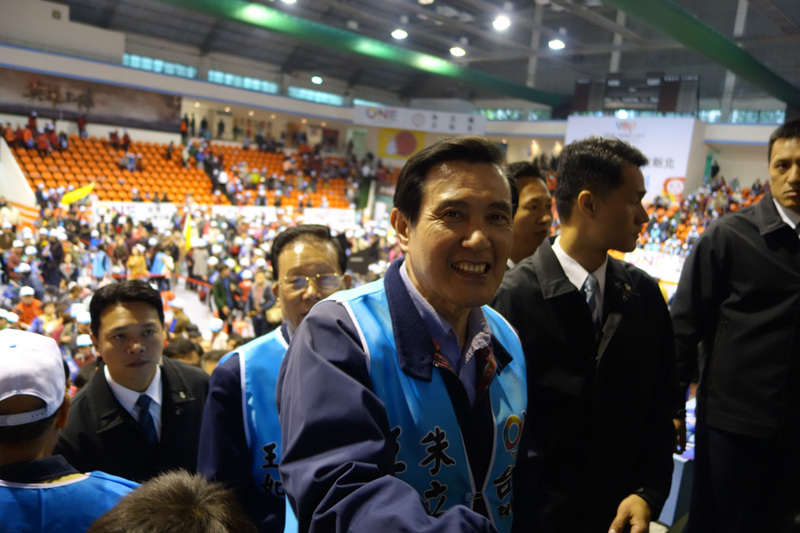 Taiwan's President Ma Ying-jeou at the end of a KMT rally in support of presidential candidate Eric Chu. A young campaigner for the New Power Party is interviewed by journalists. 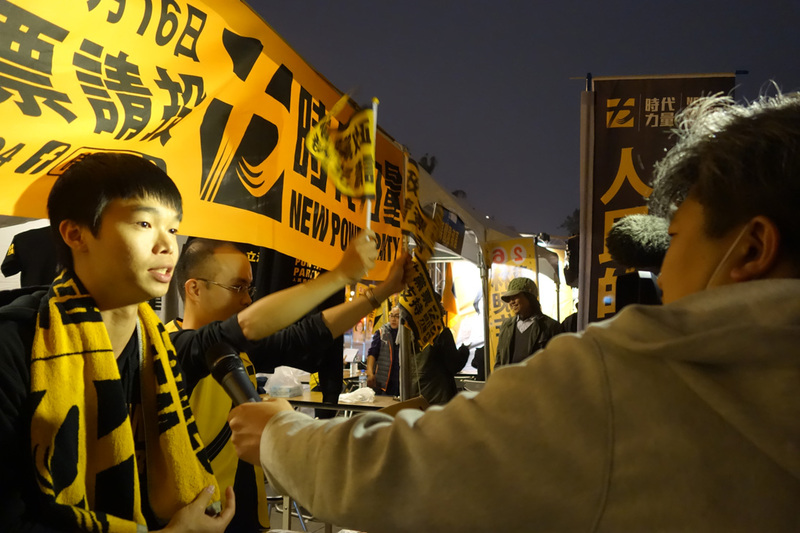 A KMT campaigner at the party’s headquarters. 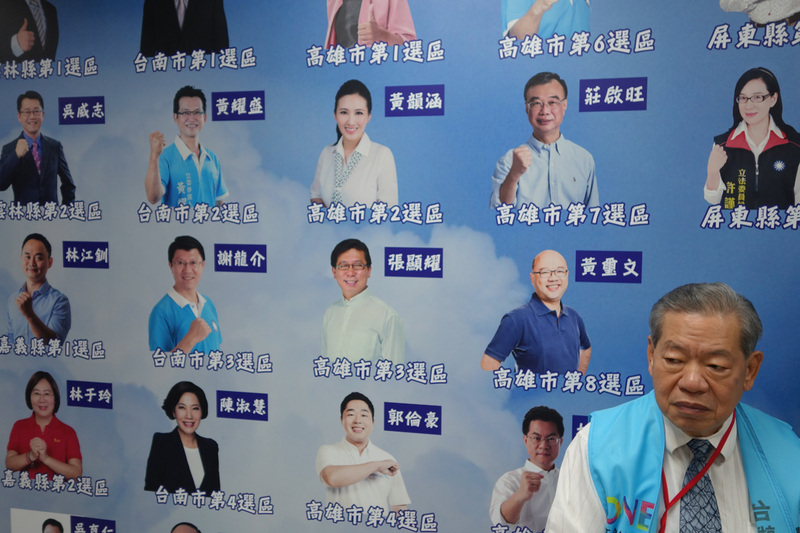 Behind him is a wall of KMT legislative candidates. The entrance of the Tsai Ing-wen campaign store, next to the DPP headquarters. Huang Kuo-chang, chairperson of the New Power Party and a legislative candidate, signing autographs at the end of a rally. 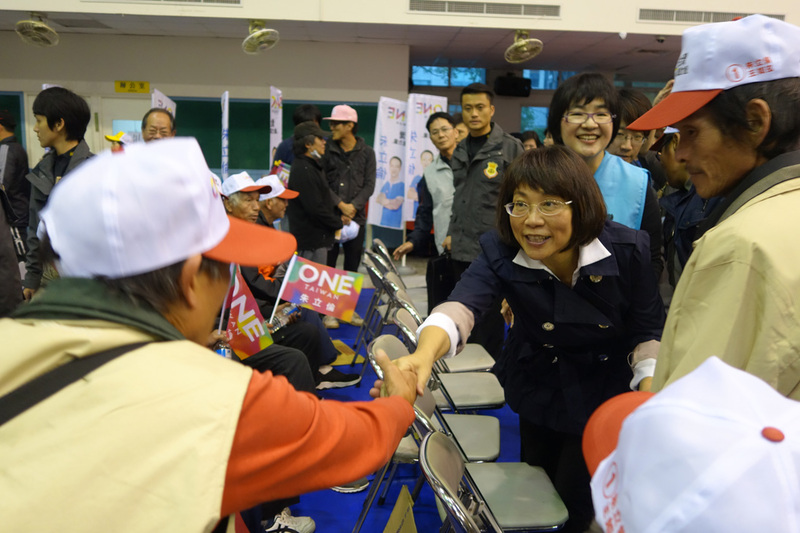 Wang Ju-hsuan, KMT vice presidential candidate and running mate of Eric Chu, shaking hands with supporters at the end of a rally in New Taipei City. 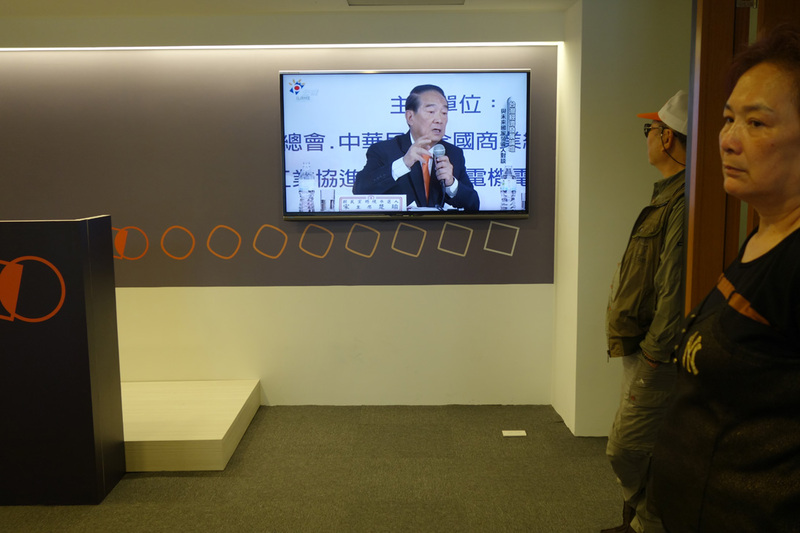 A speech by James Soong, presidential candidate and chairperson of the People First Party, is broadcast at the party's headquarters. 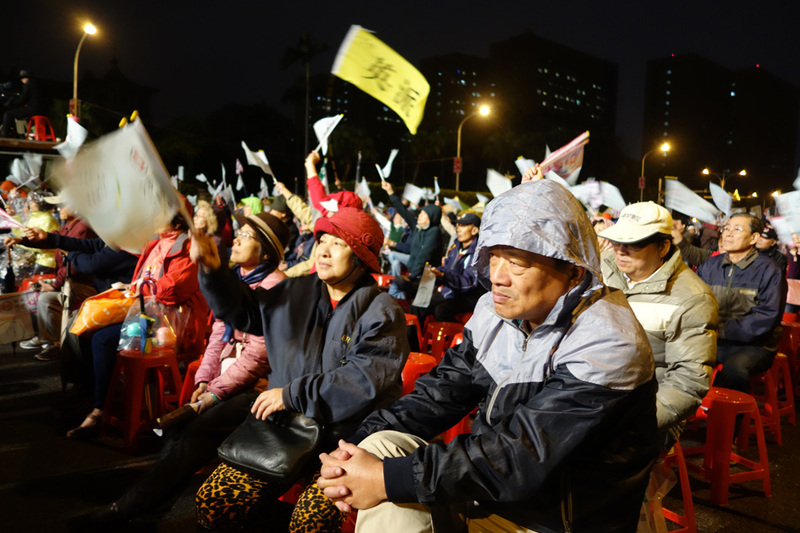 DPP supporters braving the rain at the end of a Tsai Ing-wen rally. 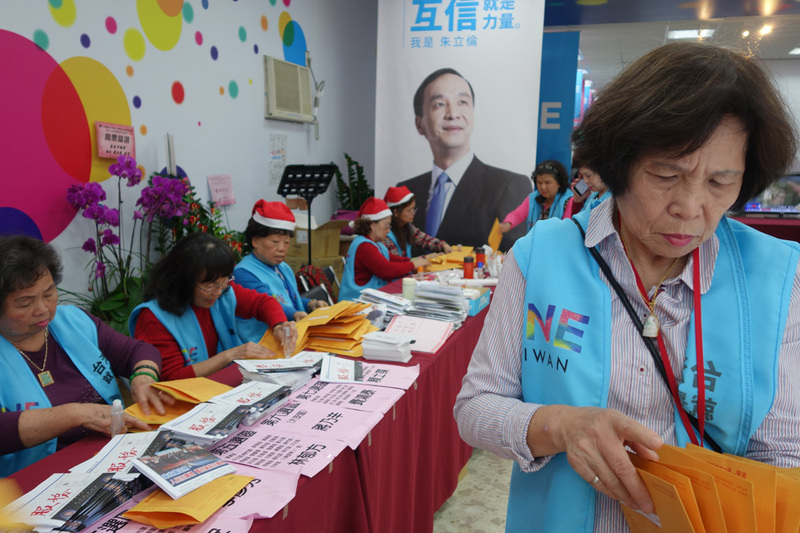 KMT campaigners doing mailing work at the party headquarters. Audience members at the December 26 concert and political rally of Freddy Lim, heavy metal star and New Power Party legislative candidate, in Taipei's Liberty Square. The DPP won a landslide victory in the presidential race, and looks to secure a legislative majority as well.